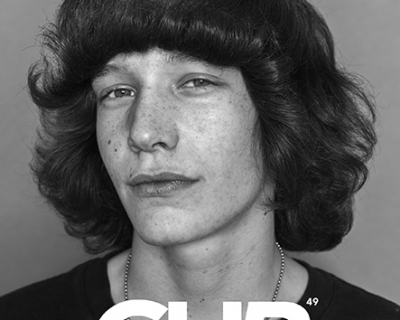 GUP#56 is themed Transition and hits streets February 2018. 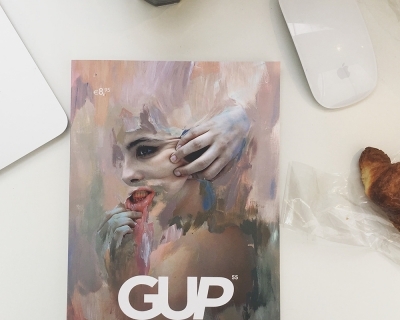 GUP#56 has the theme of Transition, and features my interview with David LaChapelle about trying to take Jesus back from the Fundamentalists, and my interview with Audrey Tautou on the (un)importance of having a famous face as a photographer. 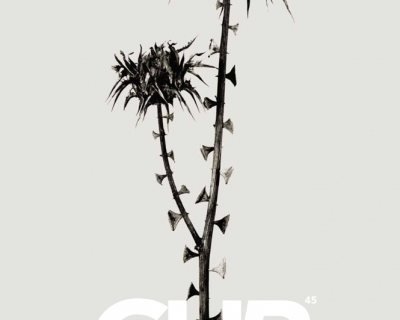 The issue includes articles on the work of Maxim Dondyukand Lorenzo Triburgo, as well as a long-read article about contemporary Chinese photography featuring the work of Wang Qingsong, Yang Yonglian and Yao Lu.